This week, GlobalGiving’s “Little by Little” campaign is matching gifts of up to $50 at 50%! Your donation of $50 can become $75! We’d be very grateful for your support. 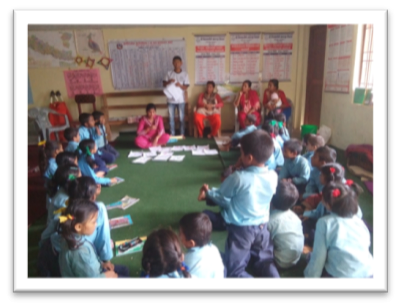 You can click here to make a gift and to read about/see photos of some of our recent activities in Dolakha’s schools.